We are here for you! A warm welcome to the ibis Bonn hotel, your home in the federal city, the birthplace of Beethoven. 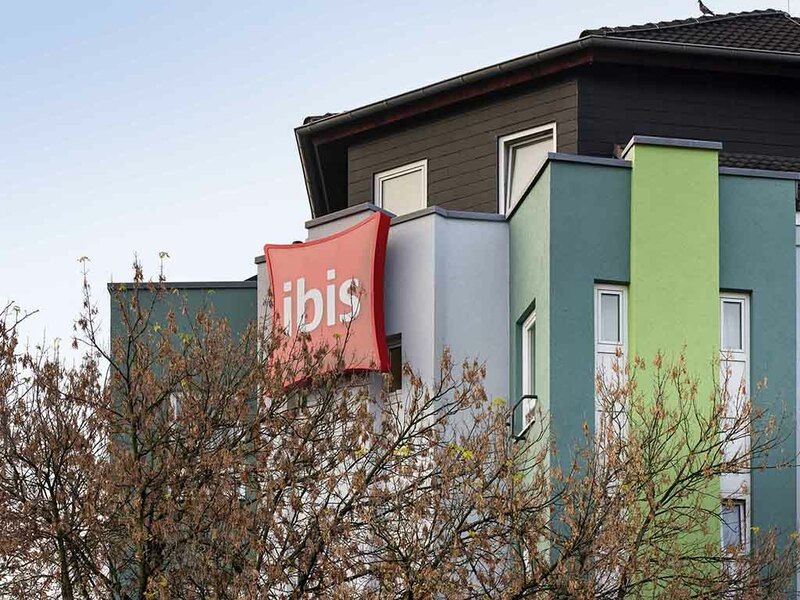 Thanks to its central location and excellent transport links, the ibis Bonn hotel is the ideal starting point for your business appointments and exploration. The picturesque old town, the city center, various museums and leisure facilities are within easy reach. You can look forward to our Rhenish hospitality: "We are delighted to welcome you"! Enjoy drinks and snacks 24/7 in our bar! Enjoy a restful night's sleep with us: Each room is air conditioned, soundproofed and equipped with innovative Sweet Bed by ibis beds for the ultimate in sleeping comfort. Amenities include a desk, free WIFI and TV with a wide range of Sky channels.